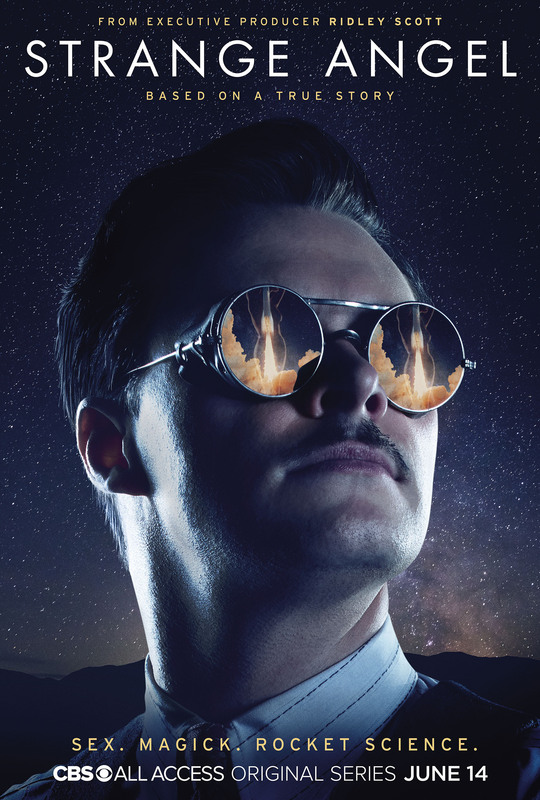 Strange Angel Trailer – Zero Equals Two! Here’s the STRANGE ANGEL Official Trailer. The series debuts on CBS All Access, CBS’s subscription streaming service June 14. As Brother Lon posted “It might not be good history… but it looks to be good fun!” As we’ve noted, most the characters CBS has discussed were not historical figures, the trailer shows glimpses of scenes that look like outtakes from Eyes Wide Shut. OY!